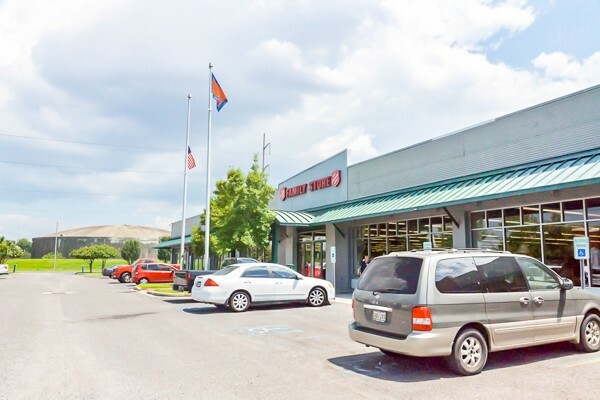 The Salvation Army Family Thrift Store, located at 100 Jefferson Hwy, provides a place for donors to give their gently used items to help those on fixed incomes. It is also an excellent resource for bargain hunters! Your donated items and purchases fund our Adult Rehabilitation Center. or use the on-site drop off box 24/7. Schedule a Pick Up: To schedule a free pick–up of your donation, call 504-835-7130 or visit SATRUCK.org.